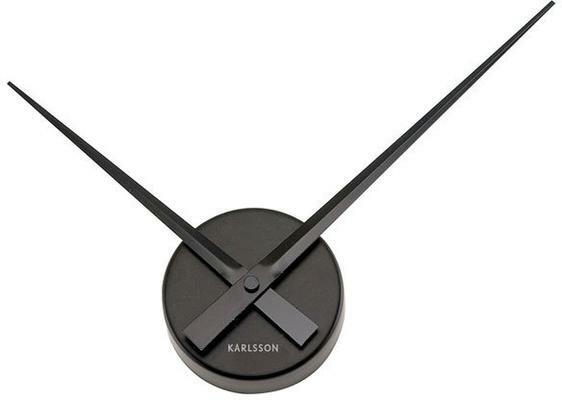 Don't be fooled by the name, this little big clock needs room, and plenty of it! 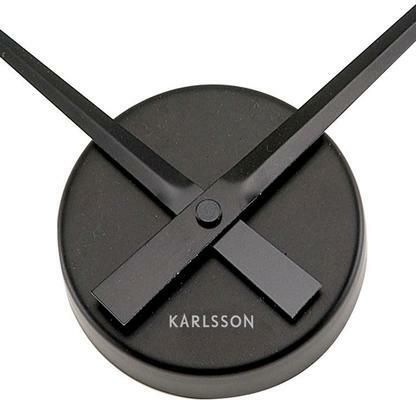 The Karlsson Little Big Time Clock Mini is beautiful and sleek. The sleek, black hands reach out up to 38 cm so it easily makes an impression despite its 'mini' size. The clock hugs your wall space and creates a striking focal point for your room. If you place this on a black wall, you can exercise some creativity and create your own clock face to make it not only decorative but also functional. It's a great way to personalize your home, don't you think? What are you waiting for? Buy this for yourself or if you're feeling generous, get it for someone you love. They would enjoy it.